Contract sweeping services all area’s Queensland and New South Wales. Scrubbing and commercial cleaning services. Let Us Get The Tough Jobs Done Fast @ Competitive Prices. Scrubbing and Sweeping FOR Factories and Warehousing. Contract sweeping at competitive prices. Professional and friendly team! Industrial scrubbing with amazing results. High pressure cleaning for even the toughest jobs. 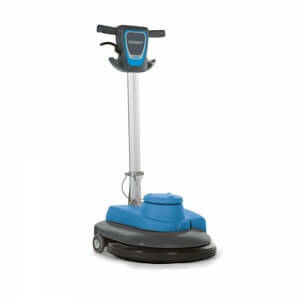 Wombat Sweepers offer the biggest range of contract cleaning services designed to make life easier for you. Our team are professional and our prices are affordable. Thats why so many of our customers tell us that they choose Wombat Sweepers for commercial and industrial cleaning. 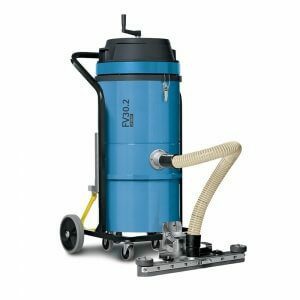 Powerful commercial vacuums make cleaning a dream. 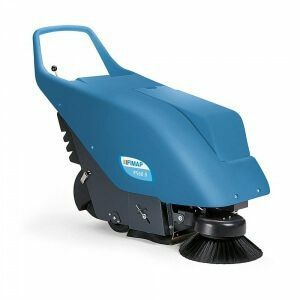 A range of handheld scrubber and sweeper machines. 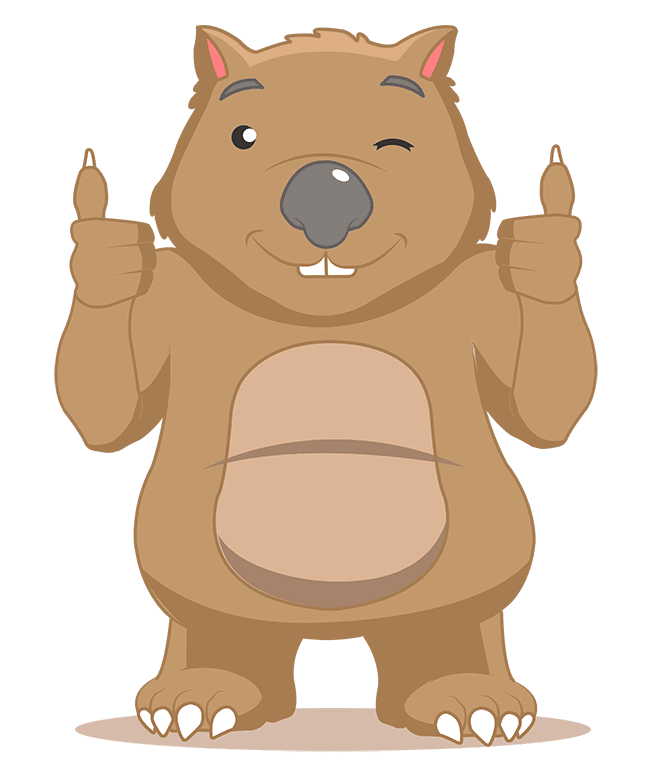 Learn more about what other say about Wombat Sweepers and our amazing contract cleaning services. 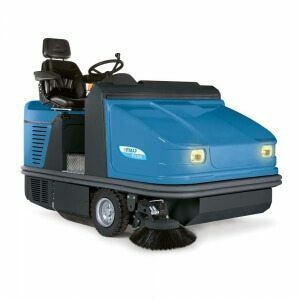 …At Cleanaway in Townsville we run four sweepers which are often run on double shifts. 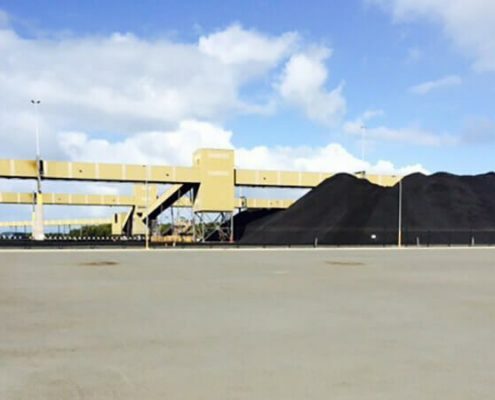 We also run another sweeper at Mt Isa Mine which is under full-time contract to clean the roadways. 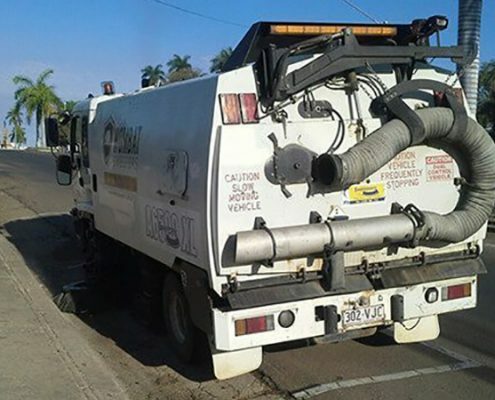 This same sweeper is also often hired by the Mt Isa Council when they have big cleanup jobs in town which they struggle to do with their existing English sweeper…..The service and parts support for these machines has been excellent and allowed to keep our machines operating with minimum down time. …Once again, I would like to thank you for your prompt (within houns of my call) and professional service and commend your on how well you worked with our staff and around our luxury vehicles. I would not hesitate to recommend your services to other businesses that require friendly and professional attention…. Wombat Sweepers were dedicated and provided some of the best customer service I have ever received from any trade. Their team were friendly and professional and worked hard to get the job done on time and on budget. Highly recommended and deliver when it counts. 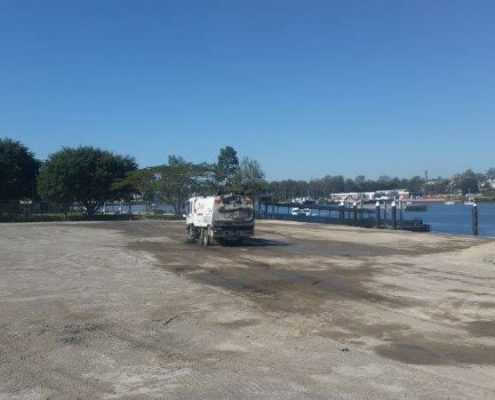 Thank you for the job you and your team did for us last week at Ultima Harbourside, Tweed Heads. Our two level car park was badly in need of a complete clean and we are very happy with the result. Your team tackled the job with professional skill and many people here have commented on the quality of the work. So thank you very much. Our Owners Corporation committee is interested in obtaining from you an indicative quote for a maintenance service, say sweep twice yearly and scrub once every two years. We would also appreciate advice and costs re the purchase of a machine which our caretaker could use regularly to keep the car parks free of dust. We will then be able to compare these two options. We have an Executive Committee meeting next Friday so your response before then would be appreciated. Don’t miss out on a thing. This is where Wombat Sweepers collate everything we do to share with our clients. Everything from our latest news to tips & tricks about industrial and commercial cleaning. Simply add your Name, Phone Number and Location. One of the team from Wombat Sweepers will call you back ASAP. Wombat Sweepers provide professional and affordable contract cleaning services including but not limited too; Sweeping, Scrubbing, High Pressure Cleaning, Vacuums and more..